Hey fellow procrastinator, fancy seeing you here! In just a few short weeks, your family will be knocking on the front door for the yearly holiday gathering, hosted by none other than you. but herein lies the problem…You’ve waited until the last possible minute to decide on food and entertainment. Don’t worry, we’ve got your back. What better way to prepare than by having your own personal assistant? 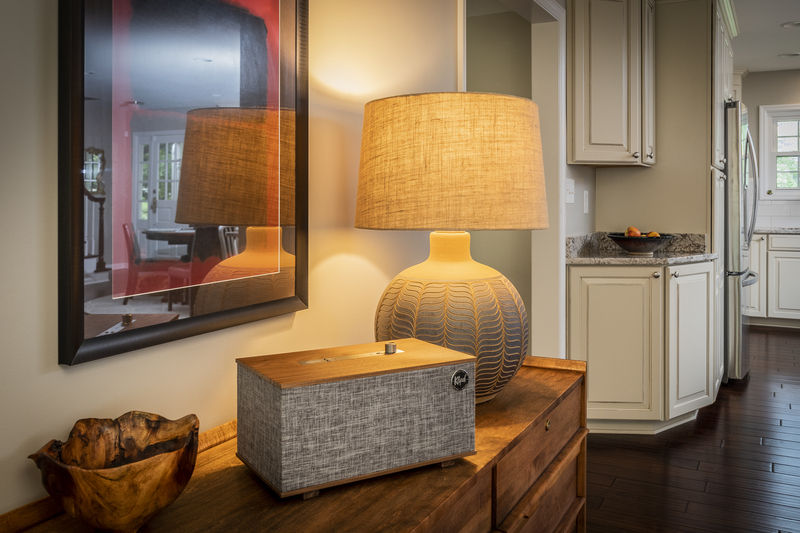 how about one that’s built into a professionally-tuned, stylishly-designed, stereo speaker? Your voice becomes the remote. Using simple commands, you can plan the most successful and memorable holiday in just five easy steps! “Hey Google,” find a recipe for deep fried turkey. you’ll even be able to create and save a grocery list of the necessary ingredients. No more bland, dried out turkey. your family will thank you! “Hey Google,” make a playlist of my favorite music. Boom-playlist is set! Use it while you're cooking and for entertaining guests. “Hey Google,” what’s the inspirational quote of the day? You’ll kick things off with plenty of motivation to power through anything the day throws at you. “Hey Google,” how many glasses of wine are in one bottle? Wait, why are you giggling? Trust us, you’ll want to make sure there’s enough for you, your family and friends! But, most especially you! “Hey Google,” let’s play a game. Keep your evening light-hearted and conversational with games. –OR- “Hey Google,” how do i tell a joke, because who doesn’t love a good laugh. See how The Three can be your new helping hand!